Derived from engineering literature that uses similar techniques to map electronic circuits and physical systems, graph algebra utilizes a systems approach to modelling that offers social scientists a variety of tools that are both sophisticated and easily applied. Buy Graph Algebra by Courtney M. Brown from Australia's Online Independent Bookstore, Boomerang Books. 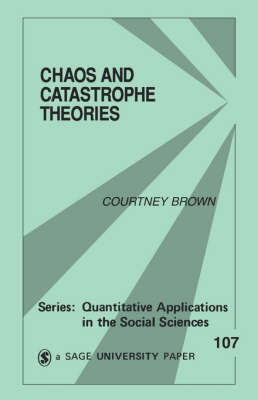 Courtney Brown is an Associate Professor in the Department of Political Science at Emory University. 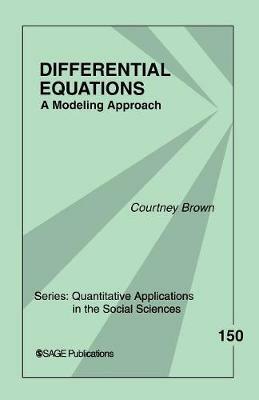 Dr. Brown has taught differential equation modeling to graduate and undergraduate students for over 20 years. His teaching and research interests also include other quantitative methods, political musicology, science fiction and politics, electoral behavior, political parties, democratic development, and politics and the environment. He has authored five books that deal with differential equation models in the social sciences, including three titles for the Quantitative Applications in the Social Sciences series.